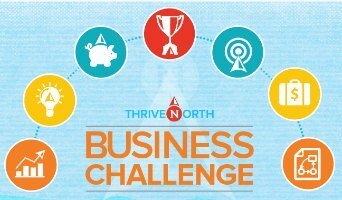 Enormous congratulations are due to the finalists and winners of the 2017 ThriveNorth Business Challenge. 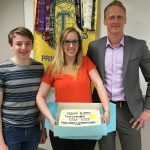 The final pitches happened on Thursday, May 18th with three Prince Rupert businesses among the final 12. 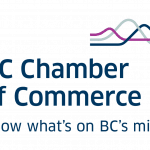 Chamber Member and winner of the Prince Rupert and District Chamber of Commerce’s Rookie Business of the Year Award, Marcie LeBlanc of LeBLANC Boutique took home a grand prize of $10,000 for the Best Growth Opportunity. A little under two years old, LeBLANC has become a destination for men’s and ladies’ fashion in Prince Rupert. Marcie is looking forward to broadening her market through an ecommerce platform and Pop Up shops around the region. 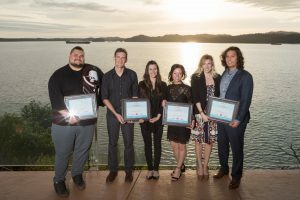 Reid Skelton-Morven of Skeena Exterior Cleaning & Coatings and Meghann Patterson of Sirius Exteriors were local runners-up and each took home $1000 to help build their businesses. Reid is a past Rising Star from the Chamber’s Rising Stars mentorship program and offers a variety of exterior cleaning services including a roof coating to slow the effects of rain damage. Meghann moved to Prince Rupert recently and immediately fell in love with the area. As a journeyman carpenter she has seen first-hand the challenges of the local climate to homes and exteriors and is offering exterior cleaning services without potential water and rot damage. The finalists shared their vision and their passion with the audience and all bring incredible ideas to the Northwest. 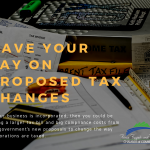 We encourage you to check out these entrepreneurs in your community and when you visit other communities too!